Half of the signers of the Declaration of Independence owned slaves. One cannot honestly study U.S. American history without bumping into this paradox. The same man who wrote, “We hold these truth to be self evident, that all men are created equal and endowed by their Creator by certain inalienable rights…” also owned 600 slaves over his lifetime. Some of them were born in the White House. Jefferson would look down the mountain at the 140 slaves of his plantation, knowing that many of them were extended family that his family had owned for generations, descendants of a single matriarch, Elizabeth “Betty” Hemings. All Jeffersons house servants were related. As is now known, Jefferson (1743-1826) with one of the house slaves his wife inherited. In fact, Sarah “Sally” Hemings (1773-1835) came to Monticello as an infant, as a part of Martha Jefferson’s inheritance when her father died. Martha died in 1882. Thomas Jefferson never remarried. Jefferson is believed (thanks to DNA testing) to have fathered all six of Sally Heming’s children. 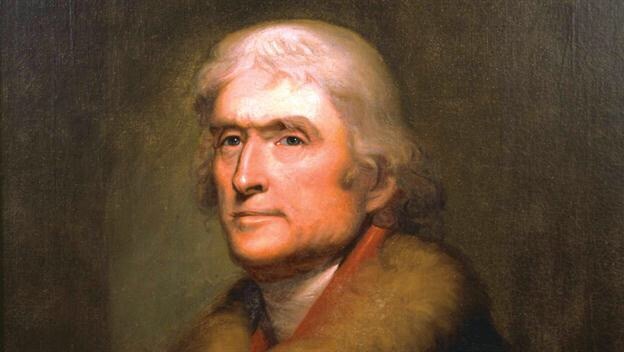 Jefferson was thirty years older than Hemings. The first child was born when the widowed Jefferson was in his 40’s and Hemings in her teens. She remained a slave in Jefferson’s house until his death. Was it a consensual relationship. Of course not. Anyone who understands power dynamics knows a slave girl could not and would not say “no” under any circumstances. The consequences were too high. Even if it was consensual, it wasn’t. Hey man the powerful cannot possibly have a consensual relationship with a slave girl under his complete dominance. In a letter to George Washington, Thomas Jefferson noted a 4% profit margin on negroes. He is quite aware that slavery is profitable. Economics trumps ethics, especially for Jefferson who spent a lot of money, and was in significant debt most of his life. In time as his letters attest, Jefferson came to see slavery as distasteful. A little time in Europe helped appreciate how ugly slavery had become in the states. 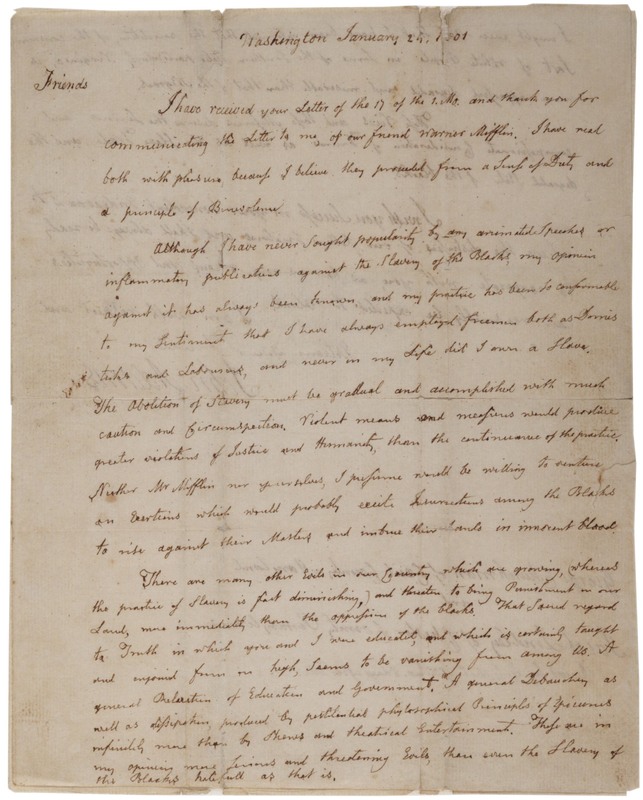 You can read his many writings and letters online: http://oll.libertyfund.org/titles/jefferson-the-works-of-thomas-jefferson-12-vols. Jefferson comes alive in the reading of his letters. Upon his death, Jefferson’s slaves were sold. Families were split up. Children were bartered for on the auction block. A few slaves were freed in Jefferson’s will, however one of those freed slaves watched his three youngest daughters auctioned to three different buyers. When George Washington’s father died, he left him 280 acres and 10 slaves. 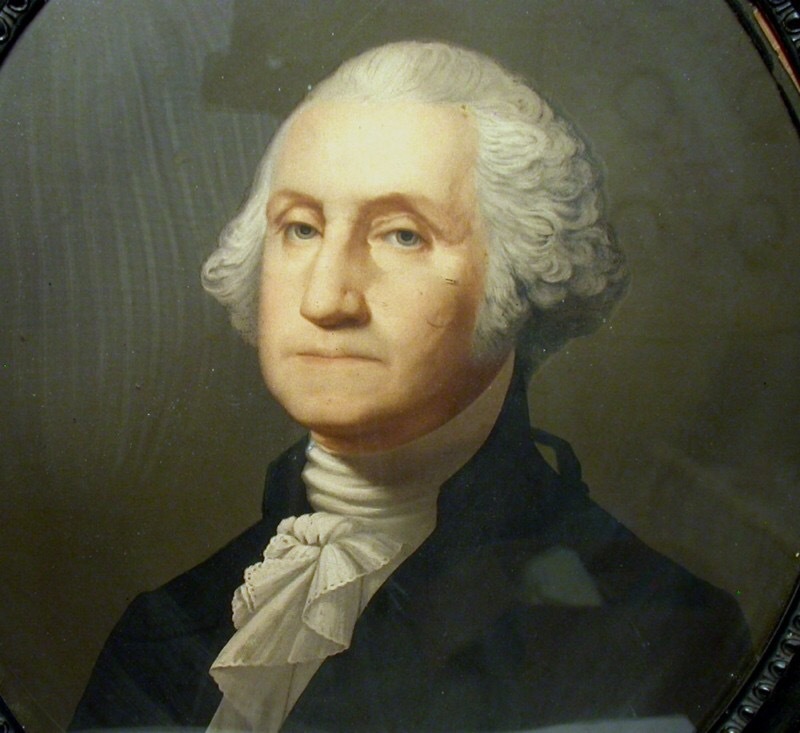 Washington was eleven years old. He continued to purchase slaves, inheriting many more when he married Martha (the widow of a wealthy plantation owner). By his death in 1799, Washington had over 300 slaves at Mount Vernon, half of them owned by Washington. They worked from sunrise to sundown six days a week. In his 1799 will, shortly before his death, Washington ordered the emancipation of all of his 123 slaves. Martha freed them in 1801. Older slaves were to be provided for in perpetuity by his estate. Washington was the only Virginian known to take this action. Sadly, Martha’s slaves were not freed. They became part of the Curtis Estate. 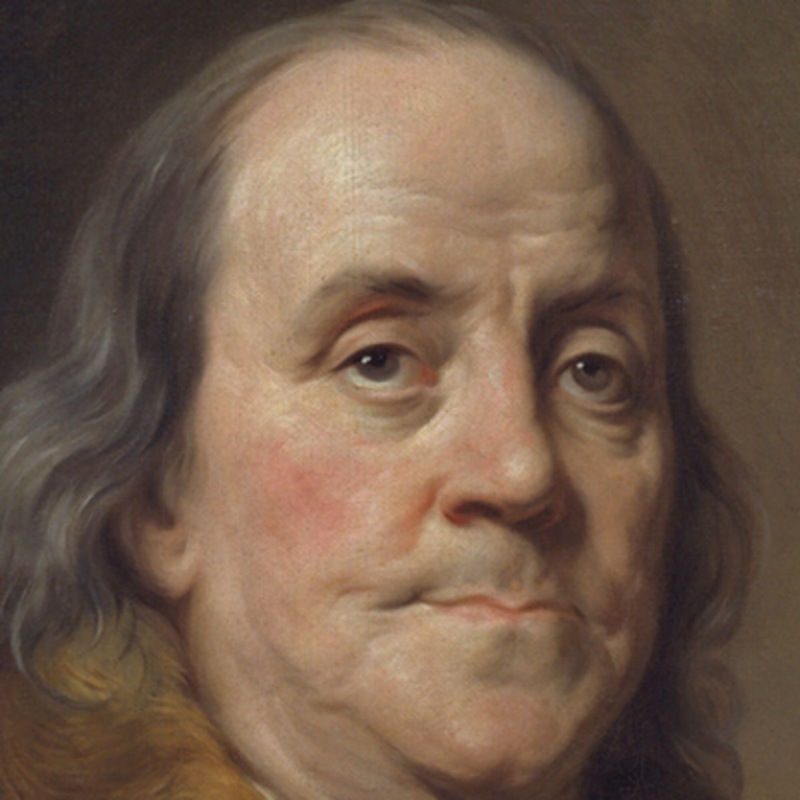 Benjamin Franklin had concerns about most non-English races. He was worried about German immigrants who he believed would ‘swarm into our Settlements’ and make Pennsylvania a ‘colony of Aliens.’ He had even more negative things to say about African slaves. Franklin owned slaves for his house and for his print shop. He believed them to be inferior and impossible to educate. The print shop was a kinder environment than the plantation. When one slave ran away, Franklin did not pursue the slave. Franklin himself had been an indentured servant, to his brother no less. He was forced to work in his brother’s print shop, and was treated so badly that he ran away. In time, Franklin set up his own printing business, which depended upon ads, often taken out by owners of runaway slaves. Franklin also made money on anti-slavery pamphlets. He appears to be neutral on the topic of slavery for a time. In his later life, he began to reflect on slavery, taking on an abolitionist tone. In time he would come to view it as unfeasible economically, and morally reprehensible. Unfortunately, the petition failed. Congressman James Jackson of Georgia said the “Bible sanctioned slavery and, without it there would be no one to do the hard and hot work on plantations.” One of the worst sins is using the Bible and religion to justify oppression. Upon his death, Franklin freed his slaves. John Adams was not a slave holder. He hired domestic servants and laborers, but never owned a slave. Of the first 12 presidents, Adams, and his son John Quincy, who also became president, were the only two who didn’t own slaves. 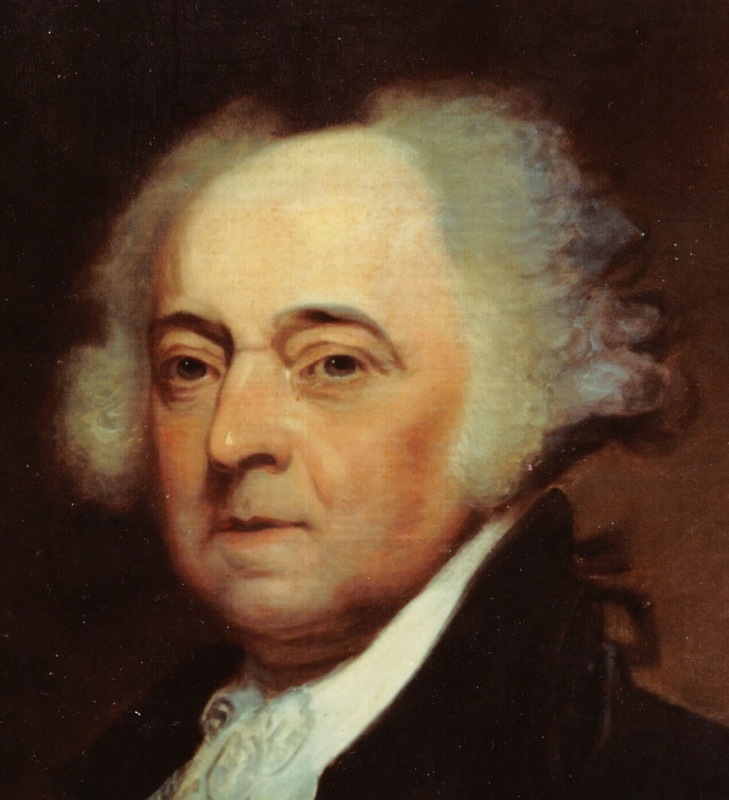 Adams said he was morally opposed to slavery. But, Adams also opposed legislation to abolish slavery. Perhaps afraid the Southern States would succeed, he said such legislation should “wait.” Adams dismissed radical and violent abolitionist efforts as “produc[ing] greater violations of Justice and Humanity, than the continuance of the practice” of slavery itself. It is difficult to imagine anything much worse than slavery as it was practiced. How out of touch was Adams? How fleeting must the suffering of others seems when we ourselves are not experiencing it. Jefferson, Washington and Franklin all went through a change of perspective about slavery in their lifetimes. All free their slaves when they died, but not until they died. In all, 13 of the first 18 Presidents of the United States owned slaves, eight of them while in the White House. Slaves built the White House, many of them owned by the architect. Seven Preidents were served by slaves in the White House. They lived in the basement and on the first floor. The Founding Fathers were not saints. One only need read a few biographies to clear up any such misconceptions. They saw the scourge of chattel slavery, but the lure of wealth choked that word. They cast a vision for a better world, but weren’t ready to live out its full implications in their lifetimes. Yet, amid all of this, there were a few voices of conscience who not only spoke the truth but had the courage to live it. Another day I will write on the courageous voice of abolitionists. How about us today? What injustices do we see right in front of us? How shall we respond? Will we see them and denounce them? Will we take the next step and make the sacrifice of altering our own lives to be the change we want to see in the world? Or will history remember us as having postponed justice for a future generation, missing the truth altogether?